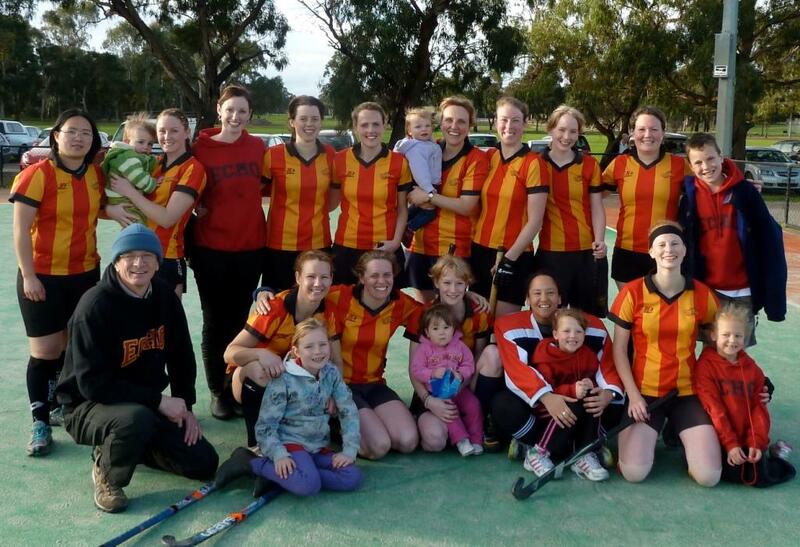 With the significant growth in the number of Women playing Hockey for ECHO, the Club is proud to announce that it has entered a second Women’s team to be coached by Jeremy Moore. 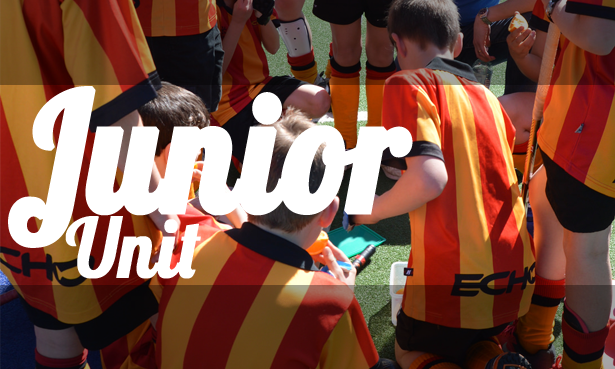 This team will play in a lower grade and suits developing players, beginners, social players and players who can’t commit to the time requirements for playing at a higher level. 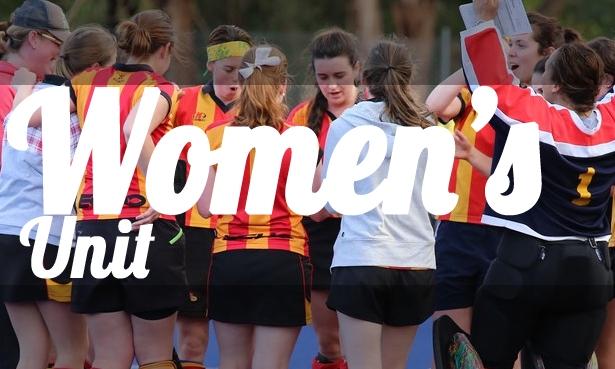 To make this a success we still need a few more players to play in either teams, so keen to hear from Women interested in playing . 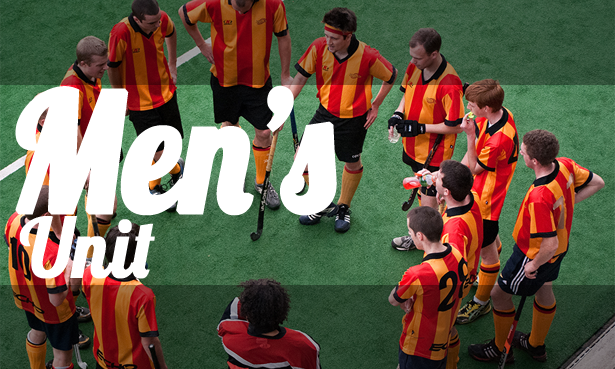 No previous hockey experience is required, just need to be sporty and enthusiastic. Women’s training starts at 8:15pm at Koonung Secondary College on the 7th of March 2012. If you or someone you know is interested in playing for ECHO please contact the Club through the New Players form and we will get back to you! 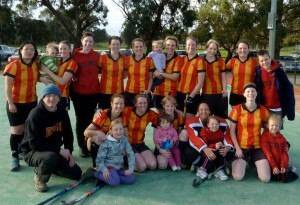 You can also just register for the 2012 Season at www.echohockey.org.au/registration.